"When you feel better, you heal better"
Mentor Dan Cleary is an expert in working with hurting patients and has specialized in pain management and alleviation. His straightforward and humorous persona makes him very easy to watch and listen to. 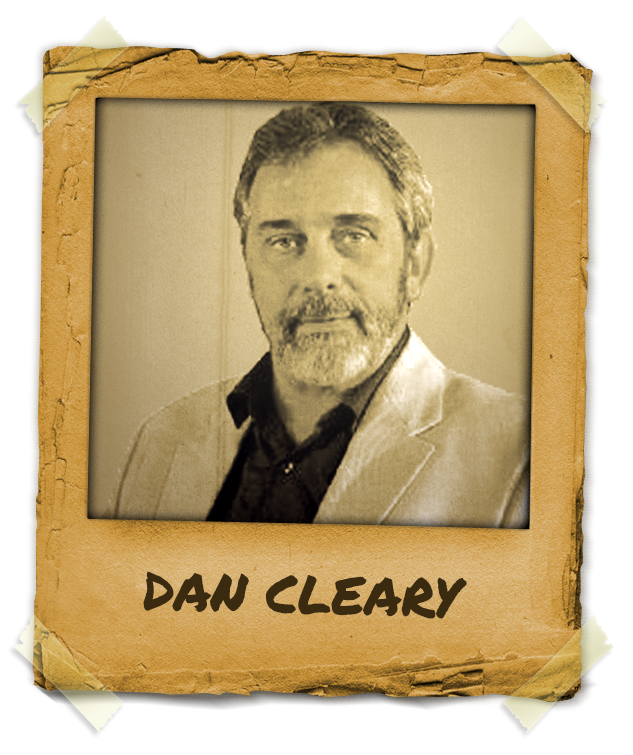 Mentor Dan Cleary is an internationally recognized Pain Relief Educator and Hypnosis Instructor, teaching doctors, therapists and individuals to access relief throughout the U.S. and Europe. From 2007-2012, Dan Cleary was a course director at PAINWeek® a major medical conference for practitioners from around the world, specializing in the treatment of pain. Dan lives the program he presents; a member of the ‘Chronic Club’ for over thirty-five years, he shares the insights and techniques he has developed. Dan Cleary is indeed one mentor to look up to and always ready to offer his knowledge and expertise with others.